Suzi Gillies, Broadcast Services Director at MerchantCantos, was recently featured in the IR Society’s INFORMED magazine. The article focused on how the ongoing digital revolution presents opportunities for small-cap companies to reach their audiences in new ways. 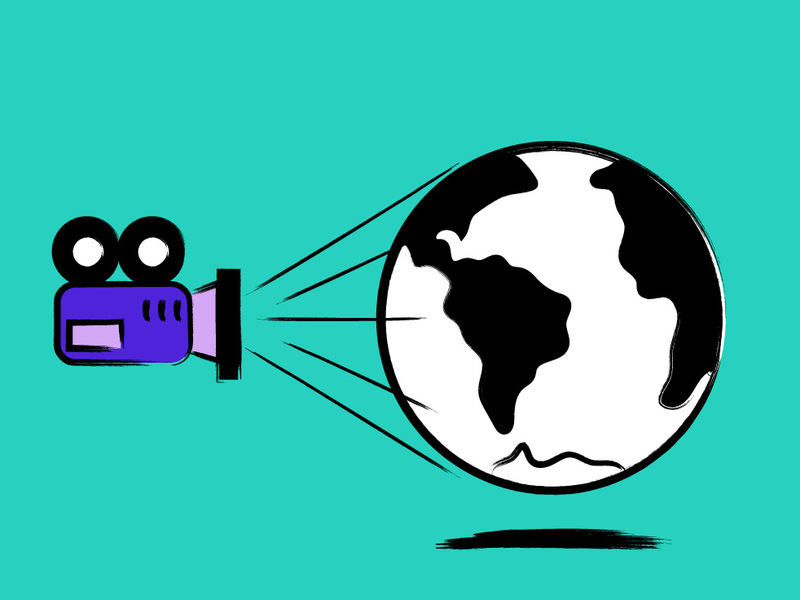 Livestreaming events, in particular, can extend a company’s message more widely. In a post-MiFID II world, the quality of their communications can greatly influence how they’re viewed by investors – what makes them different from their peers, how they handle reputational crises, the strengths of their leadership and their plans for delivering strategic promises. Instead of viewing MiFID II as more regulatory burden, companies should view it as an opportunity and reason to adapt and engage with audiences in immediate ways, relaying time-sensitive content to the audiences that matter most. If a face-to-face meeting is not feasible, live video is your next best option. 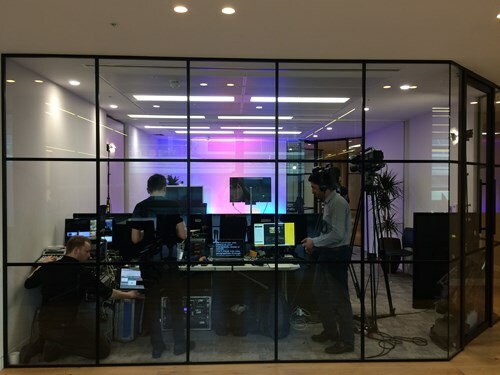 Livestreaming is a form of communication that brings an event to life, especially with the new 360° capability which brings the audience to the event in a more interactive way than before. It’s an exciting, palpable and powerful tool that allows presenters and an audience to occupy the same space. But be quick, either you evolve with the times or get left behind! Read the full article here and for further information, contact Suzi Gillies, Broadcast Services Director, MerchantCantos.